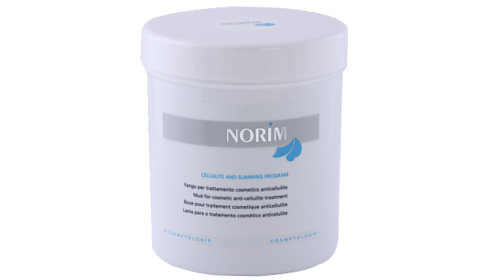 The cosmetic treatment of cellulite is greatly helped by massaging, whose action can be enhanced using a thermal cream with an intensive action. Thanks to the presence of marine collagen, hyaluronic acid and the extracts of seaweeds, guarana, ivy, caffeine and green tea, your skin will be immediately elastic and tonic. This massage oil, rich in liposoluble extracts of green tea, guarana and ivy was designed to treat skins marked by cellulite. Its high smoothness facilitates the massage which will be effective and long-lasting. It can also be used in association with the massage cream to increase its smoothness. The skins affected by cellulite are toneless and without elasticity and therefore they need an adjuvant cosmetic treatment which works moisturising your skin and restoring the lost elasticity. The presence of marine collagen, of hyaluronic acid and the extracts of seaweeds, guarana, ivy, caffeine and green tea favours the action by this extraordinary and innovative product. The effectiveness of this extraordinary treatment is due to the presence of camphor and menthol which generate a cold/warm effect on the treated parts providing an invigorating action. The action by the extracts of seaweed, guarana, ivy, caffeine and green tea and by marine collagen will make your skin particularly soft and will restore the lost elasticity.